Once Havana’s mystery brand, the Trinidad was used for gift purposes by the Cuban Government for many years. In 1998, the Trinidad was launched to the public in just one size, the Fundadores. Made at Cohiba’s exclusive El Laguito factory, this unusual size cigar offers a nutty, rich, medium flavoured smoke. 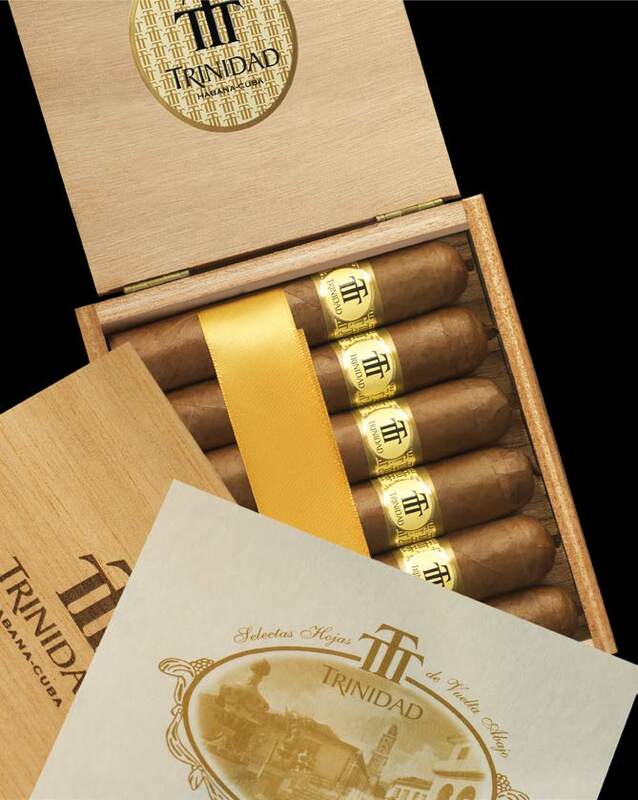 View cart “Trinidad Vigia – Box of 12” has been added to your cart.